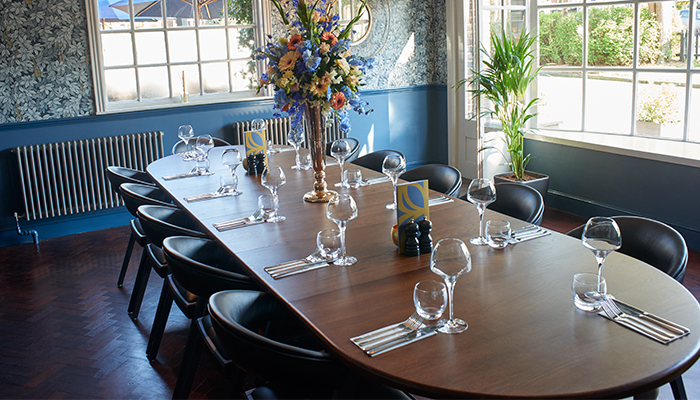 Located in Brookmans Park, our all-new pub has recently undergone a complete transformation, re-opening with rich opulent interiors – giving a luxurious and elegant feel. Activity centres round the island bar, where we’ll be happy to serve you a great cup of coffee, a decent pint of beer or a glass of chilled champagne. Filled with light and opening onto the terrace, the garden room is perfect to relax. If a party is called for, tuck away in one of our private spaces – the gold room is perfect for any occasion. Sign up below, and be the first to hear all about our latest events, offers and news.